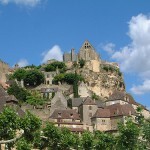 There are numerous outstanding architectural jewels in France. 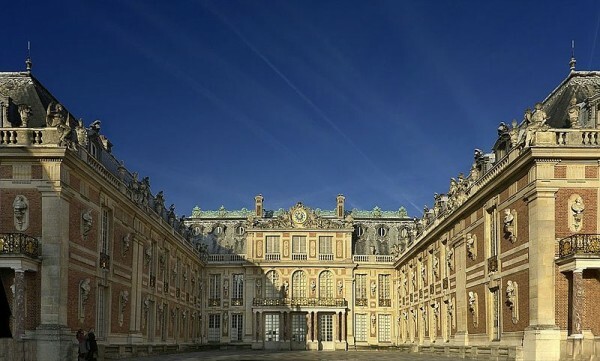 Some of the most spectacular buildings were constructed using the French Baroque style. If you are a fan of architecture, visiting at least a few of these will surely make a memorable experience. The following article will include the most representative examples of French Baroque style. 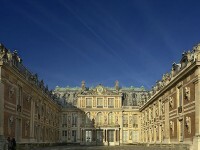 Some of the most beautiful buildings are the following: the Château de Dampierre, the Palace of Versaille, the Château de Vaux-le-Vicomte, the Château de Maisons and others. 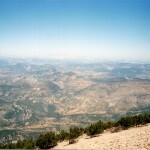 If you would like to find out more about these buildings, read the following article. 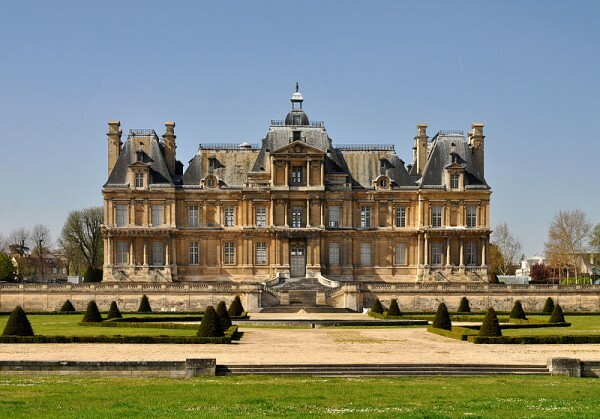 It is an astonishing castle situated in the commune of Maisons-Laffitte, in the administrative region of Île-de-France. Today it is named Château de Maisons-Laffitte. Built between 1630 and 1651, the spectacular castle is an important jewel of French Baroque style. The amazing building includes gorgeous apartments, such as the Appartement de la Renommée, the Appartement du Roi, the Appartement des Aigles and others. The amazing castle can be found in the commune of Dampierre-en-Yvelines. 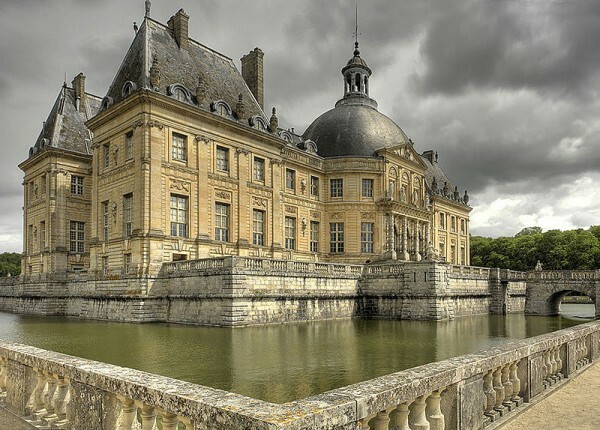 The amazing French Baroque Château de Dampierre is very attractive for visitors. It was built between 1675 and 1683. The exterior and interior of the building are both astonishing. The “grande galerie” is one of the highlights of the castle.